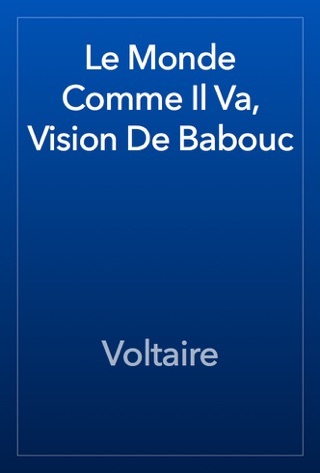 This is a philosophy book. 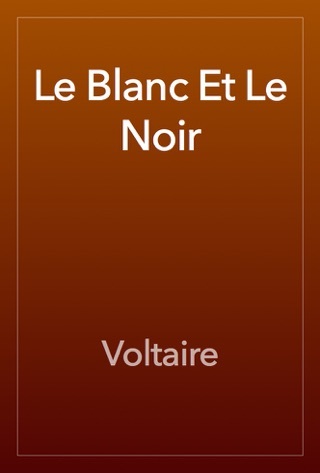 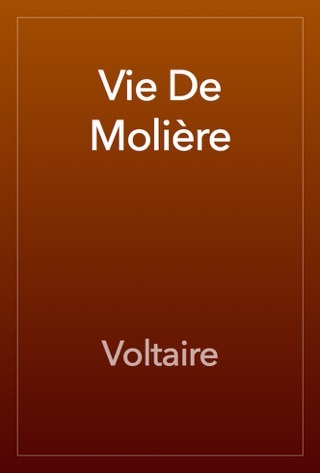 This is a Second Volume from Voltaire's series of 'Dictionnaire philosophique'. 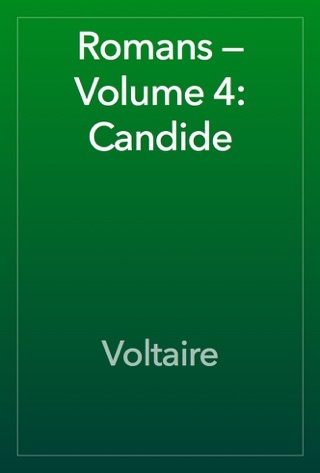 The volumes include various essays in philosophy which are based on a mass of scholarly research, criticism, and speculation. 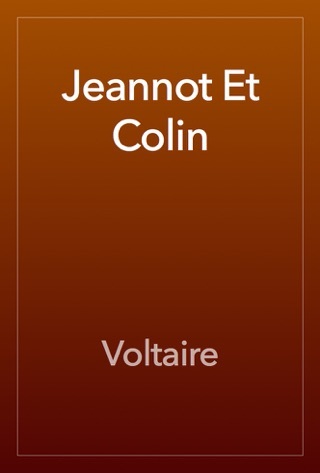 These short studies reflect every phase of Voltaire's sparkling genius. 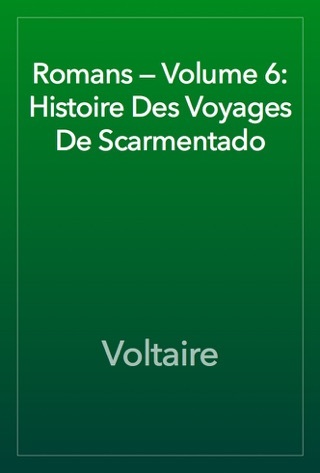 The essays often criticize the Roman Catholic Church and other institutions of Voltaire’s times. 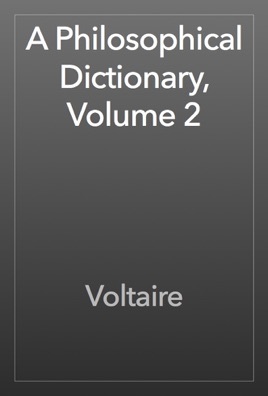 The Dictionnaire was a lifelong project for Voltaire where he managed to represent views on Religion, God, ethics, science, history, morality, and many other subjects.